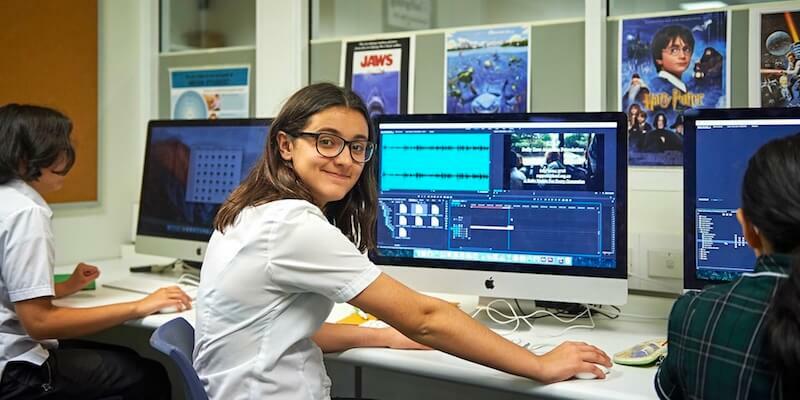 The Music in Focus program is a school based program and is offered to students who live in the local intake area or are accepted into Gifted and Talented or specialist programs (ie Aviation, Graphic Design Media or Netball). It offers students from Years 7 to 12 a diverse range of musical opportunities. Students admitted into the program receive two to four hours of classroom music each week throughout their six years of schooling, in addition to receiving instrumental lessons with an IMSS (Instrumental Music School Services) teacher. Music in Focus offers IMSS lessons for the following instruments: flute, classical guitar, electric and bass guitar, percussion, brass, clarinet and saxophone. The Music Department facilitates private lessons for instruments not offered by IMSS. Instrumental lessons are timetabled to rotate each week in order to minimise lost class time from any one subject. In Year 10, students begin their preparation for upper school Music, whilst in Year 11 and 12 they choose to continue in either the examined or non-examined WACE Music course. Students enrolled in non-ATAR Music also complete the nationally recognised Certificate III in Music. Aside from their classroom and instrumental lesson components, students are also required to join the Intermediate Concert Band, Senior Concert Band, Classical Guitar Ensemble or Melville Vox Vocal Ensemble. All music students in Year 7 are required to join the Junior Vocal Ensemble. Membership of the Swing Band is by audition or invitation only. The band has an excellent reputation in the community and is frequently invited to perform at local primary schools, tertiary institutions and local businesses. Bands and ensembles rehearse once a week before or after school. They are engaged in many performances throughout the year. Opportunities include Music Brunch, Performing Arts Variety Shows and Concert by Night events. 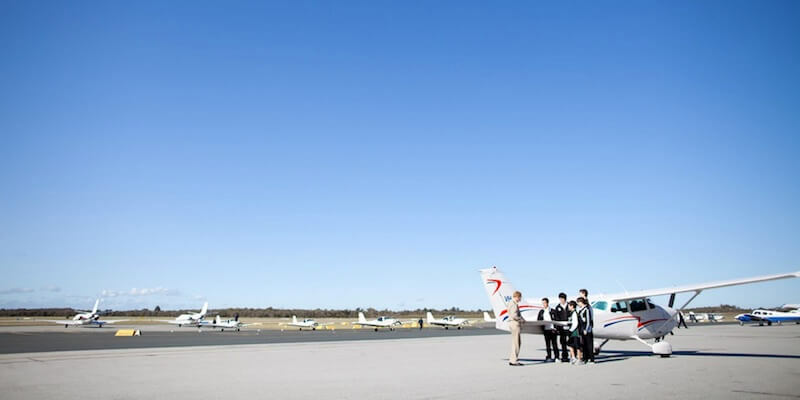 Students are afforded the opportunity to attend workshops, camps and interstate or overseas tours. The bands also participate in the WA Schools’ Concert Band Festival, WA Classical Guitar Ensemble Festival, WA Schools’ Jazz Festival and WA Government Secondary Schools’ Choral Festival. Enrolment for the Music in Focus Program and the opportunity to have school IMSS lessons involves a testing process when students are in Year 5 and/or 6. There is an academic test as well as an audition. Students in other year groups are welcome to apply to join the program as vacancies arise. Students can only apply for Music in Focus if they live within the Melville SHS intake area or are in a Specialist Program (Aviation, Graphic Design Media or Netball). Students sit one test for entry to all Specialist and Focus courses (no academic test for Netball). The test consists of writing, general abilities and Maths. The test requires no prior study however parents may purchase books on selective entrance tests that are available in education stores. If successful in the test you and your child will be sent a letter of confirmation. Auditions are 15 minutes in duration and students can audition on more than one instrument. Auditions after May will take place on a needs basis only. Auditions will be taking place on the 20th and 21st of May 2019. Year 5 students have their auditions in Year 6. Parents have an opportunity to become involved in the program, help at music events and assist with fundraising by joining the Music Support Group (MSG). MSG meets once or twice a term.